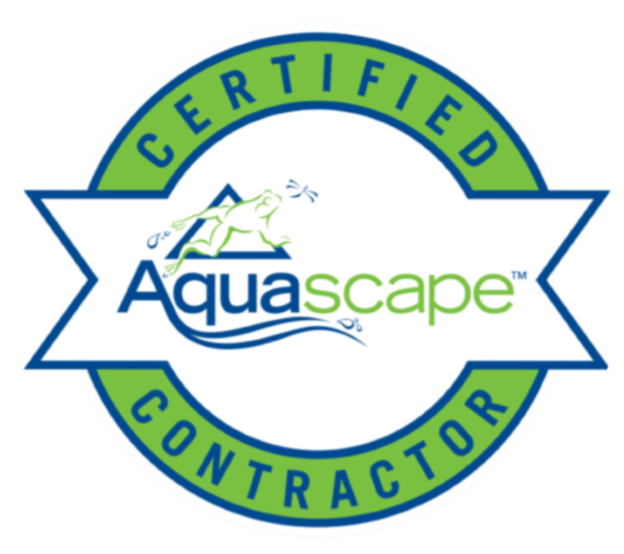 If you live in our area and you're looking for a fast quote on service for your pond, please fill out the form below so we can access the current condition of your pond or water feature. This information will help us to accurately calculate travel distance for our service technicians, and your uploaded photos will allow us to accurately judge pricing for services without scheduling a consultation visit. Please allow a few moments for larger cell phone photos or larger files to upload.